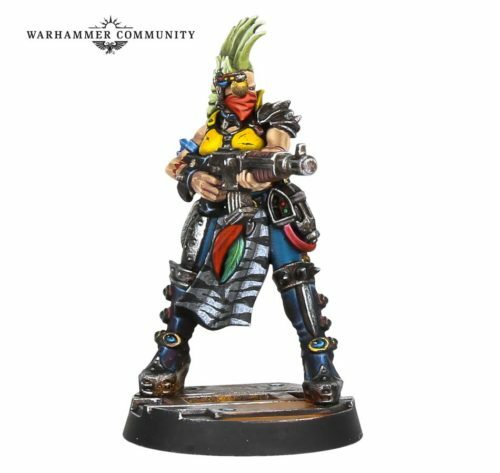 Warhammer 40K – Another Announcement – Necromunda is Back. Images dropped on the Warhammer Community page yesterday. 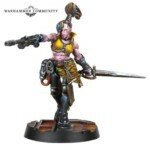 It’s been more than a decade since we last visited the Necromunda Underhive, but very soon you’ll be able to battle it out in the depths of Hive Primus. 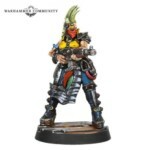 Necromunda is a tabletop skirmish game that was first produced by Games Workshop back in 1995. It was a huge hit, but phased out a while ago. 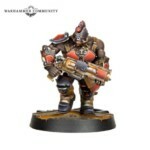 The Necromunda Underhive is a big place, and the gangs that inhabit it are as diverse as the alien races that inhabit the 41st Millennium. 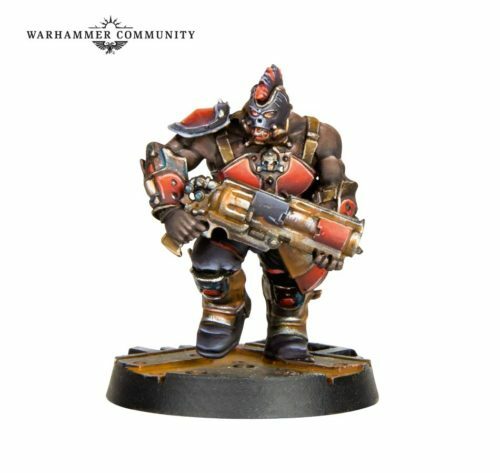 Games Workshop are launching Necromunda with two classics gangs. 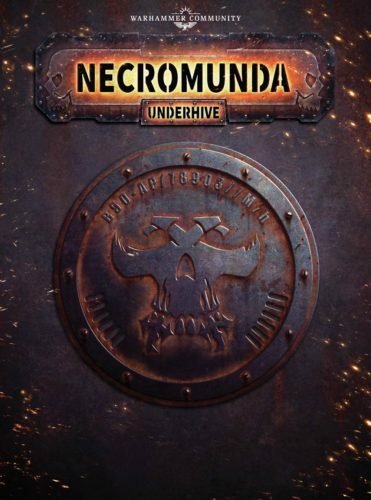 The Underhive is a big place, and the gangs that inhabit it are as diverse as the alien races that inhabit the 41st Millennium. 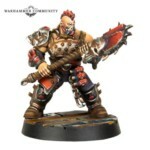 Games Workshop are launching Necromunda with two classics.